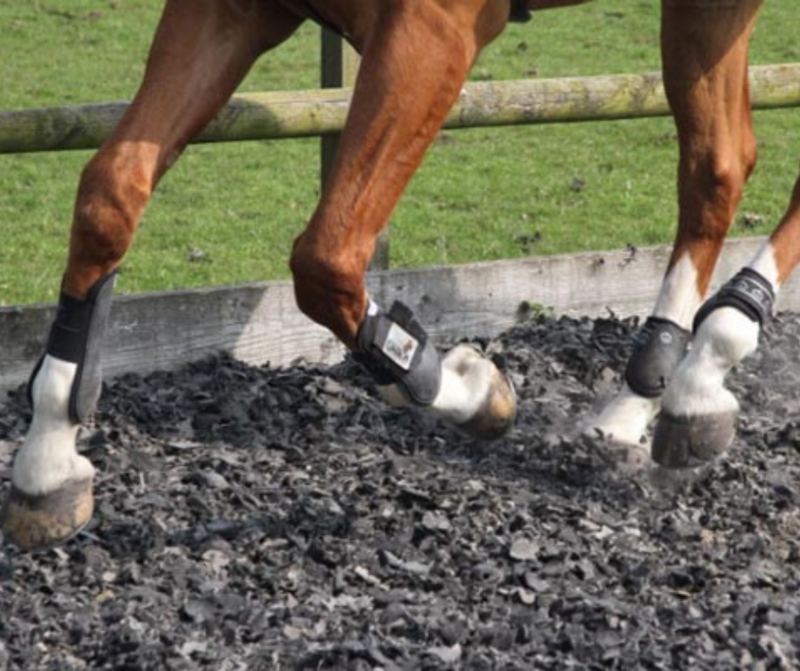 Equipro have many years of experience within the Equine industry and therefore we fully understand what is required to make a suitable riding surface with sound underfoot support. We continually endeavour to meet our clients expectations and even to exceed them where possible. We are registered with the Environment Agency and have carried out testing on our products. We are always looking for ways to better serve both our clients and the environment in which our surface are used. 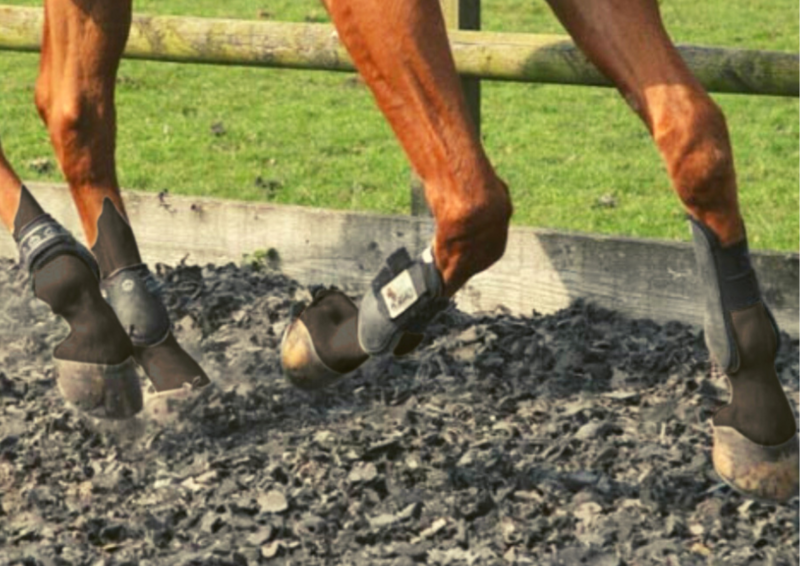 We have meticulously developed our surfaces under very stringent and controlled conditions, this is why our surfaces are inspected before they are processed and become a riding surface. Whether our surfaces are to be used in Showing/ Show Jumping or any other discipline we continually strive to manufacture the best riding surfaces for all requirements. 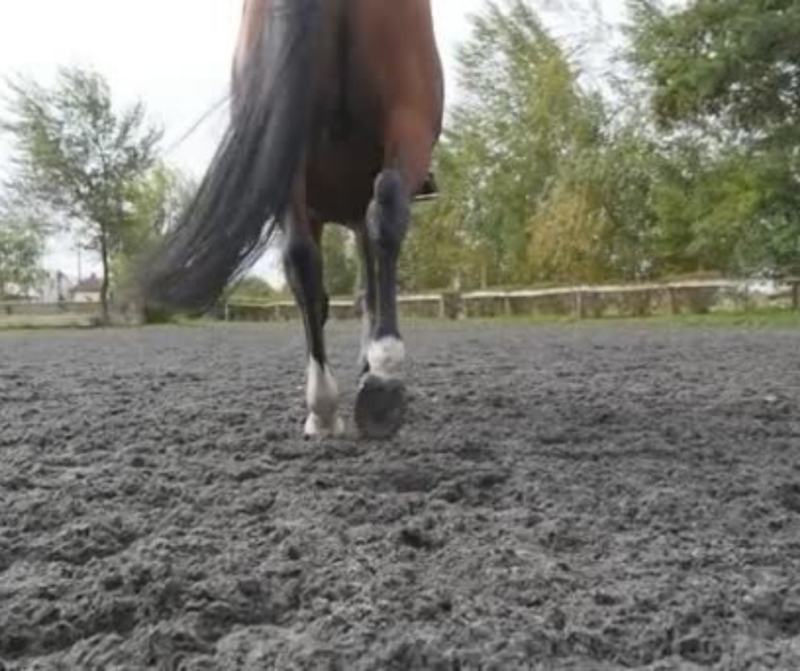 Our range of surfaces has been developed with horse and rider in mind for over 8 years and we are, to the best of our knowledge the only manufacturers of size reduced carpet tiles into riding surfaces in the UK and possibly the world. Surface ranges are from our shredded carpet tiles, Superior Fibre, chipped carpet tiles Riding Chip and lastly our First-Class Fibre, which is manufactured from shredded synthetic, broadloom carpets. All our surfaces provide a sound and supportive ride. Please click on one of the images below to view the surface details and download the brochure.